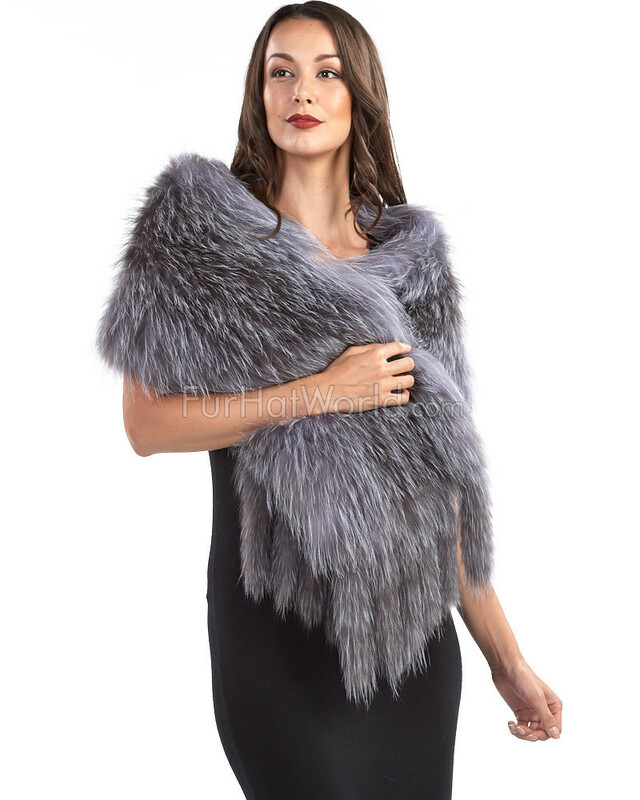 Look lush in our Knit Mia Natural Silver Fox Fur Scarf Shawl for women, designed with natural silver fox fur on both sides of the knit style. 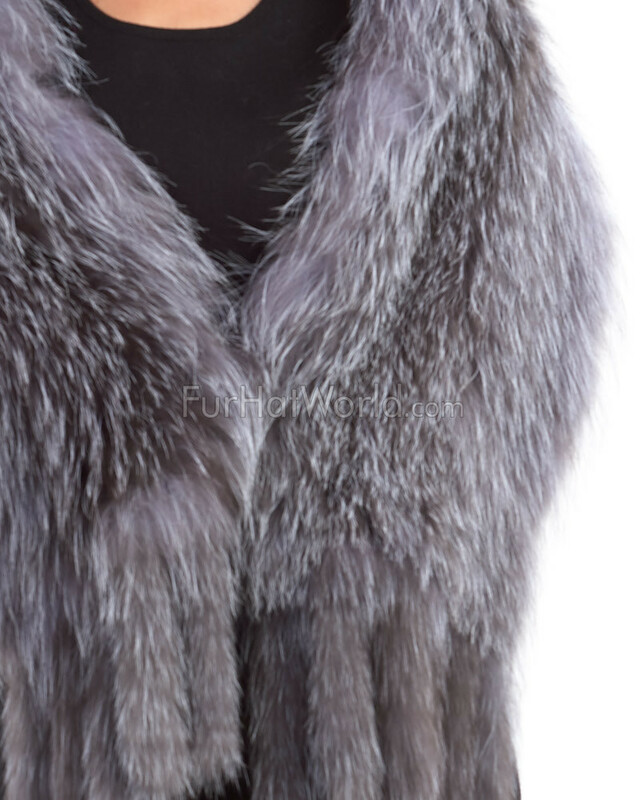 Six lengthy tassels bedeck the entire accessory. 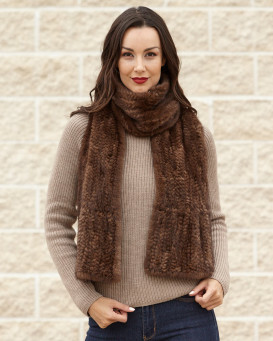 This lightweight design is one size fits all for your comfort and to keep your neck warm. 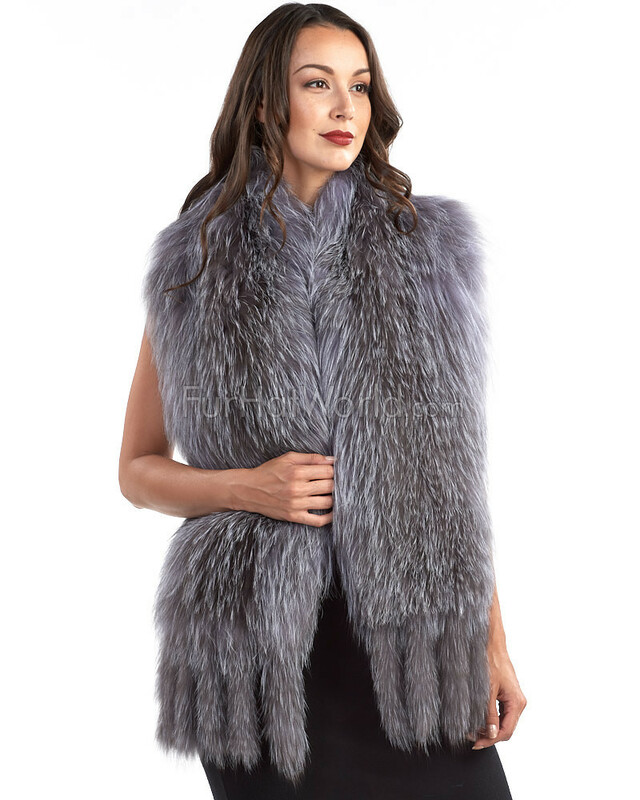 The vibrant colors of the fox fur is excellent to accentuate a new outfit. 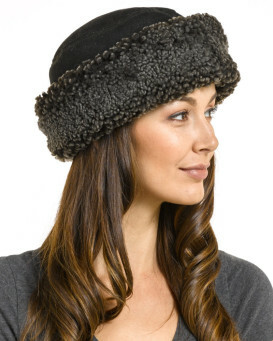 This wintry accessory is functional and fashionable to stand out in a crowd. 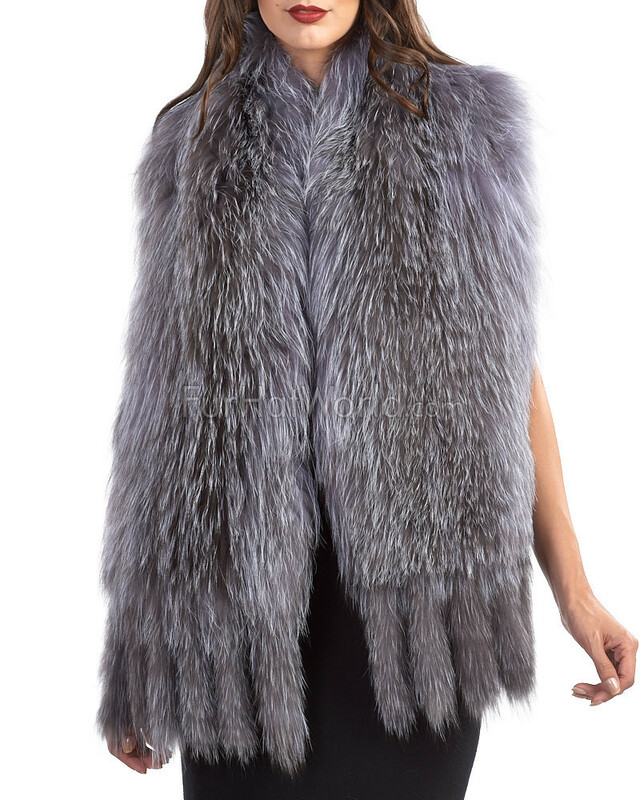 This unique design would be perfect for the colder months. 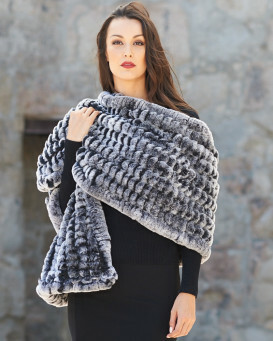 A glam look and a warm appeal makes this scarf absolutely impeccable. "Great piece, very well made, looks beautiful. Shipment was on time, great experience overall."